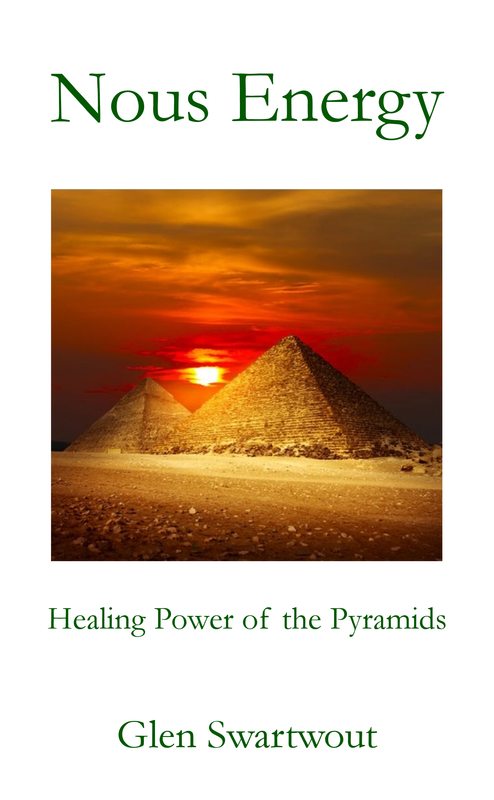 An inventor born in Cyprus, who trained in engineering, medicine and law, spent 13 Million dollars figuring out how to measure the energy fields at the Giza pyramids, travelling the world to find another site with the same kind of energy, setting up a manufacturing facility in the Australian desert at just such a spot, and ruling out potential carriers of that healing nous energy. Nous Energy is the energy of the spirit, of consciousness. 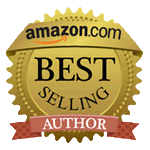 What Andrew Savva discovered and developed was more than a medicine for healing the body... It heals and nourishes the whole person... from the soul on down into the physical. 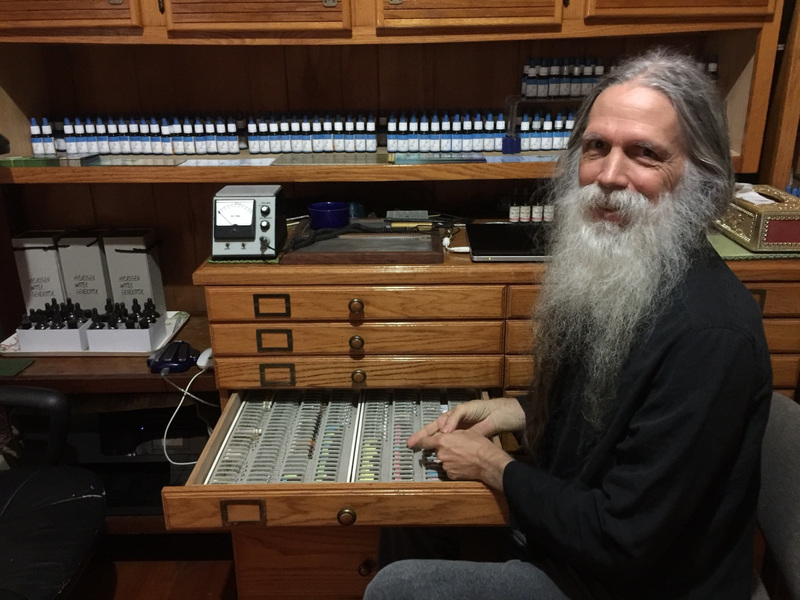 This book by holistic physician and intrepid researcher, Dr. Glen Swartwout, lays out what is known about a remarkable Australian medicine called Nouss-Ade, and then pushes the boundaries of that knowledge a little further. You will learn about the M-state minerals, also known as ORMUS that were known in ancient Egyptian culture, the knowledge of which was lost for thousands of years. In one of Nostradamus' few specific predictions, he saw this knowledge being restored by 1996, and, in fact, David Hudson, applied for world-wide patent rights in 1995 for what he calls ORMEs. In modern science, these minerals related to what is now confirmed to exist as a superconducting state known as Bose Einstein Condensates, after the two physicists who first predicted their existence in modern times... 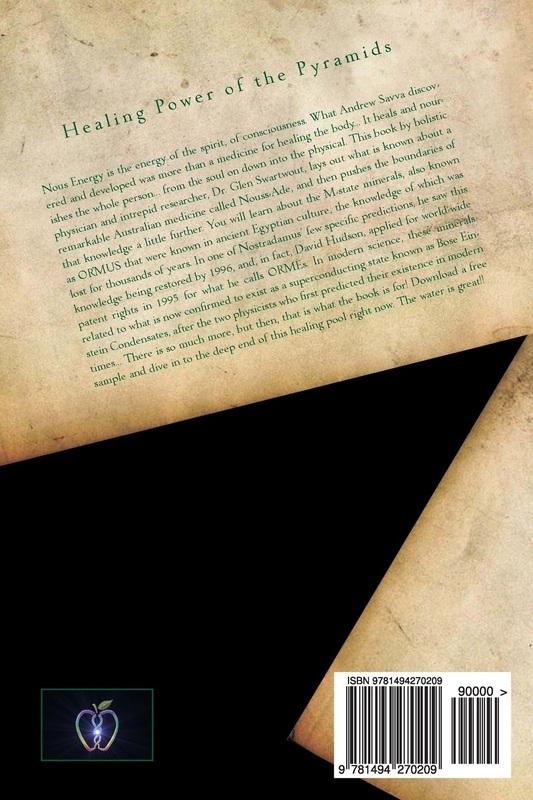 There is so much more, but then, that is what the book is for! Download a free sample and dive in to the deep end of this healing pool right now. The water is great!! Now at your local bookstore! Alchemical assay shows a very high level of ORMUS Spirit Minerals in this healing sacrament. See Rev. 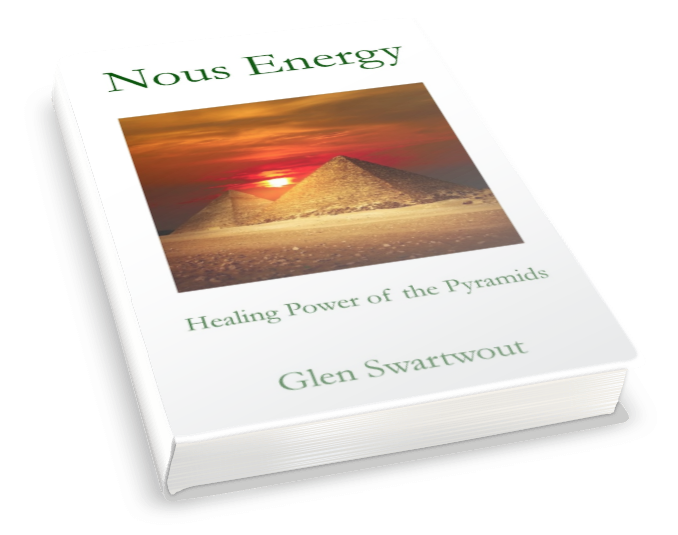 Dr. Glen Swartwout's book Nous Energy for the whole story. 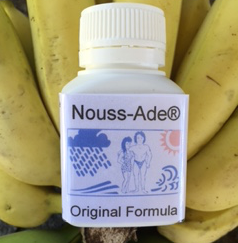 This product has been enhanced and replaced by Nous Energy capsules.